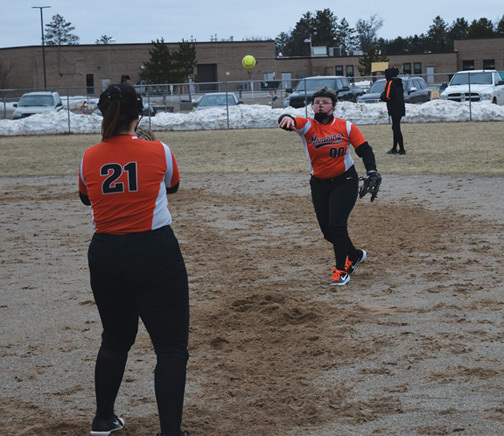 CHARLEVOIX — One week after earning the first district title in program history, the Negaunee softball team topped that feat Saturday. 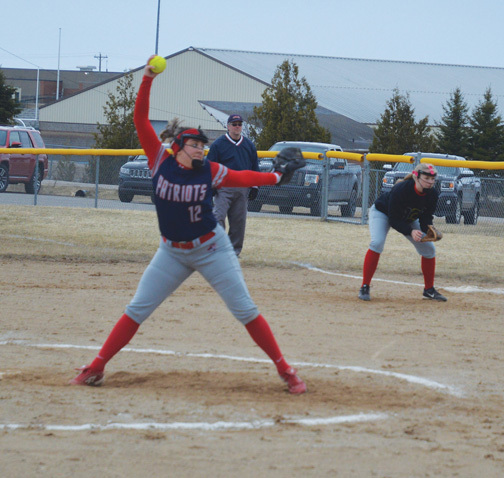 The Miners defeated Traverse City St. Francis 5-1 in the Division 3 regional semifinal and then sophomore pitcher Skylar Hall outdueled Gladstone’s Lexi Winling in the final to give Negaunee a 2-1 victory. In a phone interview, Negaunee head coach Randy Carlson praised his team for its spirit and the fact it doesn’t give up. 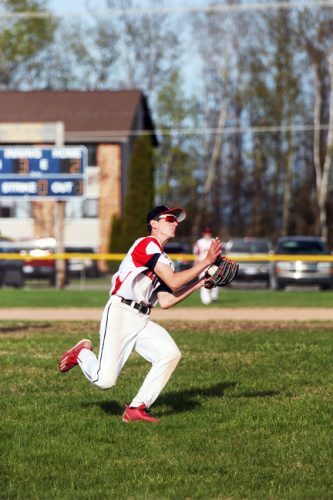 In the semifinal game, the Miners took an early lead by plating two runs in the top of the third. 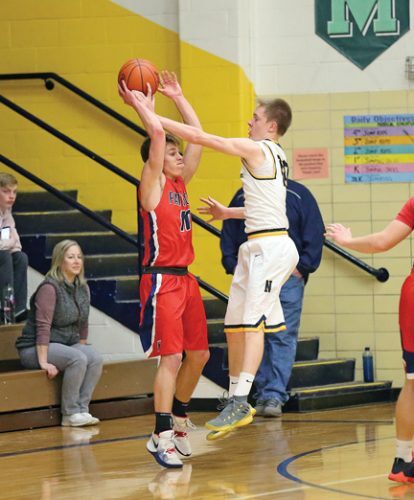 After TCSF cut its deficit to one in its half of the frame, Negaunee padded its advantage with another run in the fourth. Holding onto a slim 3-1 lead, the Miners picked up two more runs in the seventh and starting pitcher Abby Nelson slammed the door on the Gladiators in bottom of the frame to secure the win. Nelson gave up five hits and struck out three in her outing in the circle. Katelyn Lammi and Cassidy Orr led the Miners offensively with Lammi getting a triple and a RBI, while Orr had a double and a RBI. In the regional final, Gladstone struck first with a RBI single from Kaitlyn Hardwick, but Negaunee answered back with a two-run single from Nelson in the third inning to take the lead. Hall then kept the Braves off the scoreboard the rest of the way to send the Miners into the state quarterfinals. Negaunee will play Sanford Meridian Early College at noon Tuesday in Petoskey.